Thanks to Dennis Becker for sharing news of this report, which includes a case study from Northeast Minnesota. 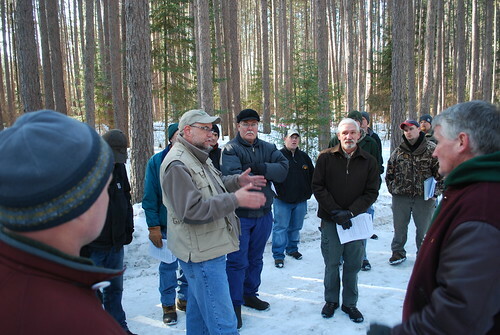 A collaboration of researchers from the University of Minnesota, Michigan Technological University, University of Oregon, and the Northern Research Station of the USDA Forest Service have released a new report entitled “Conventional Wisdoms of Woody Biomass Utilization.” Using 10 case studies from across the nation, this report considers whether commonly-held beliefs about the barriers and opportunities for woody biomass utilization appear to hold sway. It evaluates conventional wisdoms regarding consistency of supply, stewardship contracting, scale of operations, the role of collaboration, agency constraints, and several others. 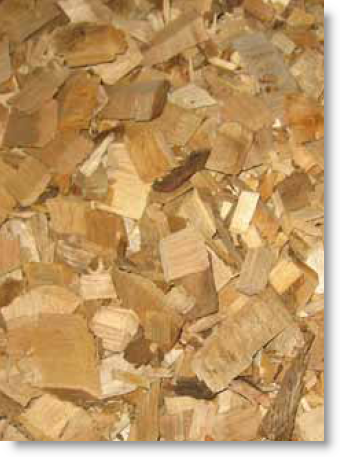 This paper sheds new light on the myriad issues surrounding woody biomass utilization and serves as both a primer for those unfamiliar with the topic, as well as a source of new research for those well versed in the issues. issues surrounding biomass utilization. Although the technical and economic issues of woody biomass utilization have been frequent topics of research, social concerns have received far less treatment. This new working paper delves into the current social science research in the area and suggests lessons for policy makers and managers, and identifies topics that merit further study. The working paper is available at http://ewp.uoregon.edu/publications/working/.